Today we’re talking about taxes. Go put yourself a glass of wine! Or grab a cupcake or something. 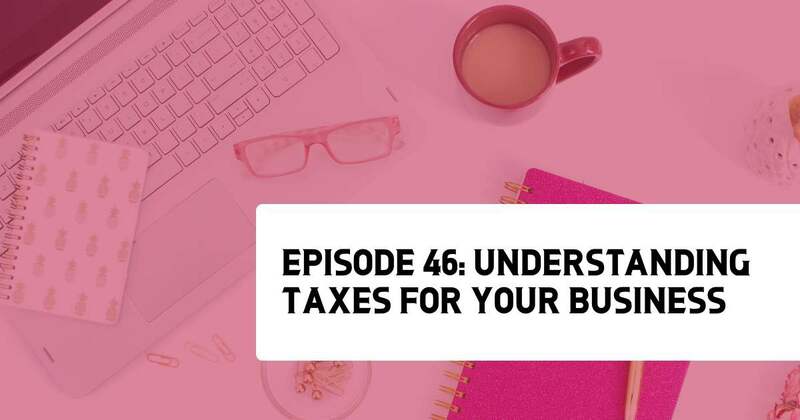 If you have tax questions (and we know you do! ), we have answers! Our special guest, Braden Drake, LOVES talking about taxes, and we love Braden, so let’s get to it! Braden Drake is your gay best friend, but an attorney who can also do your taxes. 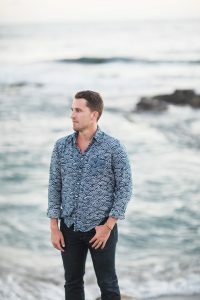 He is the owner of Braden Drake Law, where he helps creatives with business formation, copyright, trademark, contracts, and tax. He also owns Creativepreneur Community, an online resource for contract templates, courses, freebies, guides, and all of the resources creatives need to get legally legit. Do you have a hobby or a business? If you are bringing in money, you have a business. And you have taxable income. If you are making a full faith effort to have a business, you don’t need to turn a profit in the first few years to get deductions. If you earn at least $400 in income that is subject to self-employment tax, you have to claim that on your tax return. Be sure you are tracking your mileage to get the most deduction. Quarterly Taxes: It’s best to pay your taxes quarterly in April, June, September & January. The old adage “If you build it they will come” is only true for that baseball movie. With your wedding biz, you have to build it, run it, and then learn how to shine a spotlight on it … yourself. 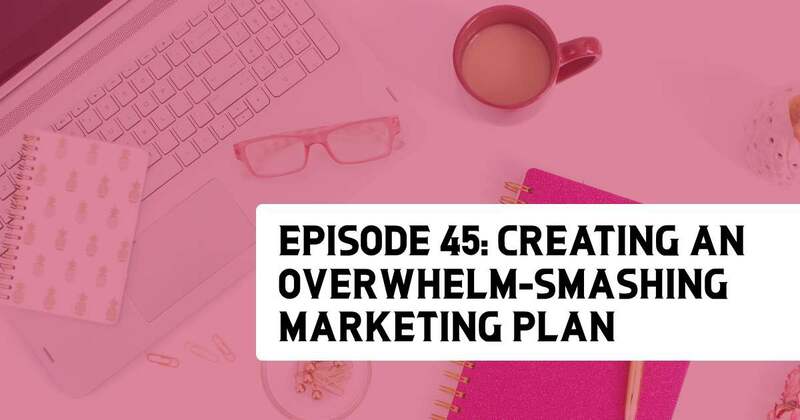 If you’re currently winging your marketing plan (or if you don’t have one at all, no shame!) THIS is the episode for you! Heidi Thompson is our very special guest, and she breaks this ish down for you into 5 easy steps. 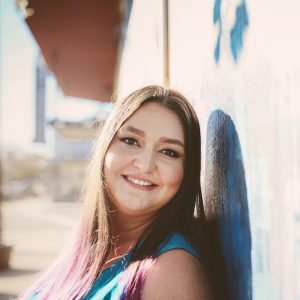 Get ready, Rockstars, because after you put Heidi’s tips into action, you are going to have so many leads you won’t know what to do with yourself. But ya gotta do the work, yeah? Yeah. Let’s get it! 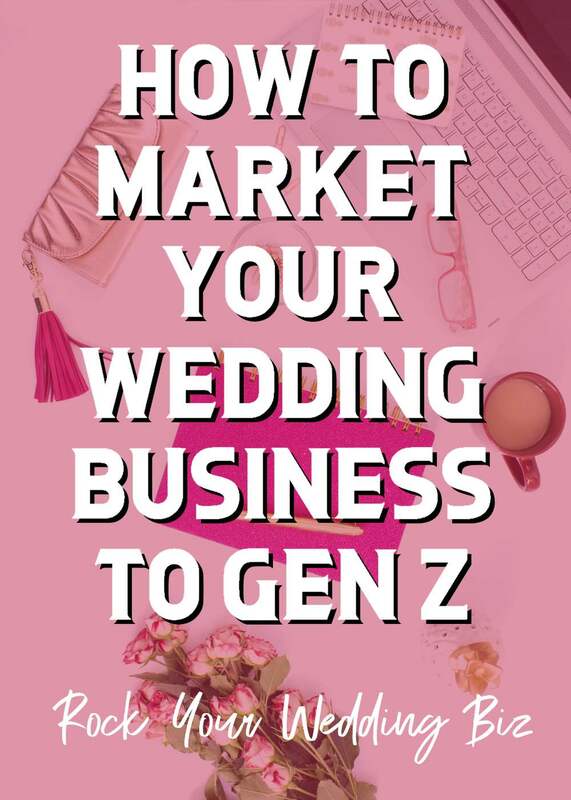 You can also join her and thousands of other wedding professionals just like you in The Evolve Your Wedding Business Facebook Community. Marketing is a whole lot easier and more effective when you have a solid plan. 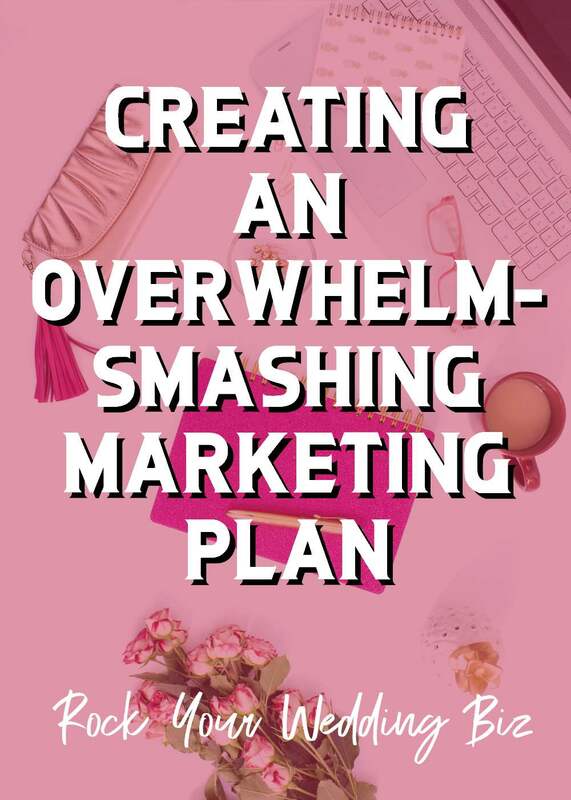 Break down your marketing plan into four easy steps to avoid overwhelm. The most important part of your marketing plan is research, including knowing your ideal client. Having a marketing plan will help you avoid shiny object syndrome. We all know we should be creating content pretty much 24/7. But what do you do when you don’t have enough photos to show off your skills? 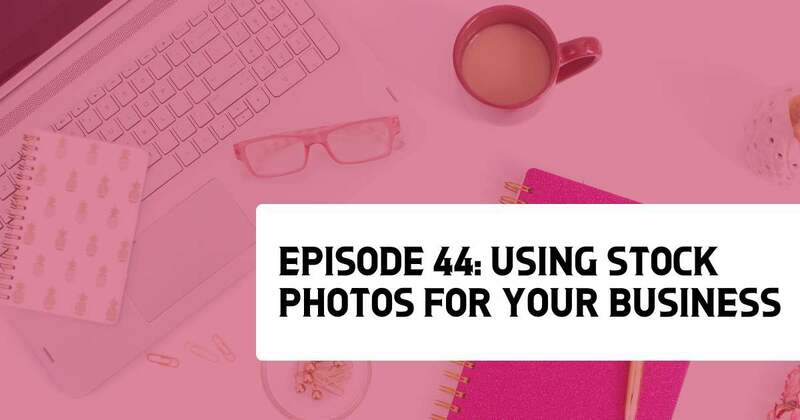 This week we chat with Serena Waller, owner of Pops of Pretty, a new stock photo service specifically for wedding pros! Have you ever used stock photos before? Not sure how to start? 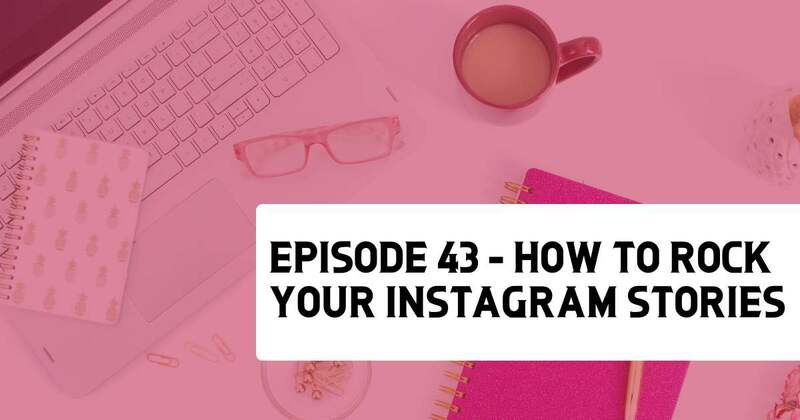 Serena gives us her best tips and tricks on how to use stock photos to organically express you and your brand, and you guys, this is GOLD. Listen now! Serena began her career in the wedding industry as a catering sales manager. 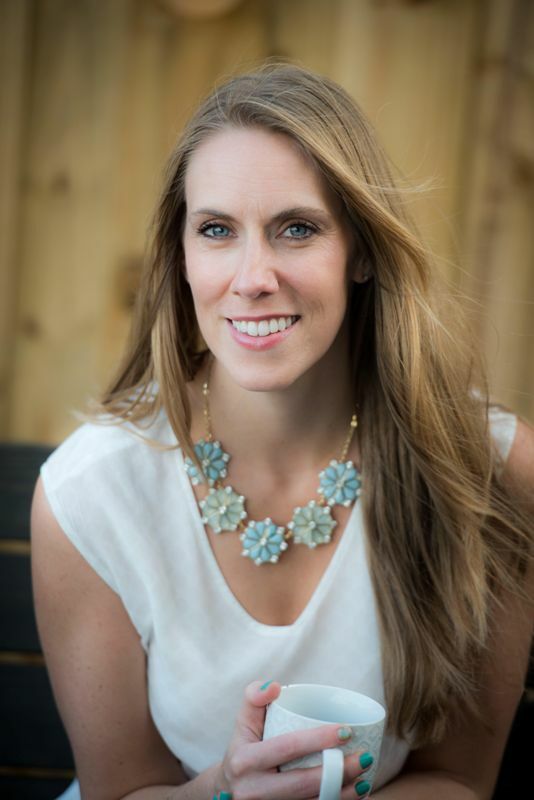 After several years working with venues, she moved into hospitality sales management where she helped train and develop sales leaders for fortune 500 companies. After settling into married & parenting life, she came back to the wedding industry via a publication company with a wedding magazine. 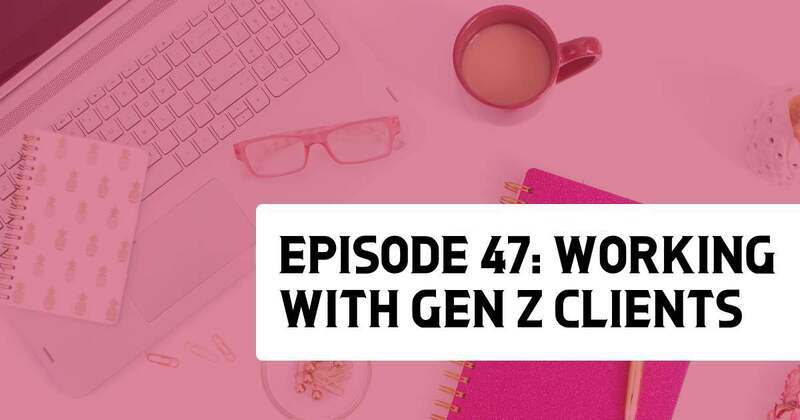 During this time, she identified a need for industry professionals to develop and maintain a consistent online presence for today’s couples. She’s a taco-loving, coffee drinking, nap obsessed #boymom (of one) and wife that enjoys hiking, traveling, camping, yoga, flowers, organizing, reading, online shopping, dreaming big and most currently, Orange Theory Fitness. She loves bubbly (champagne, sparkling water and beer) and is always up for an adventure. And she has the world’s biggest sweet tooth and thinks the best part about a wedding, aside from the cake, is the moment a couple locks eyes for the first time from one end of the aisle to the other. She also happens to still cry at every wedding – even the ones she only sees pictures of. 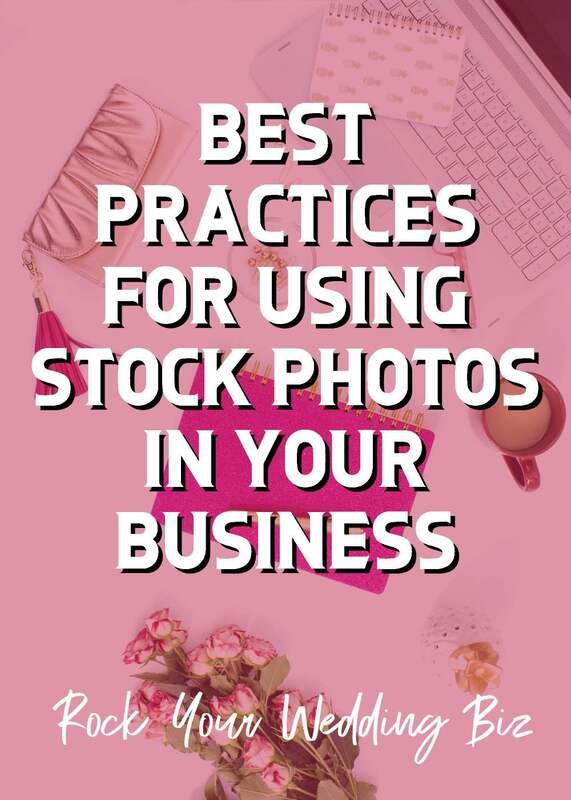 Stock photos are a great way to supplement your content on social media and blog posts. 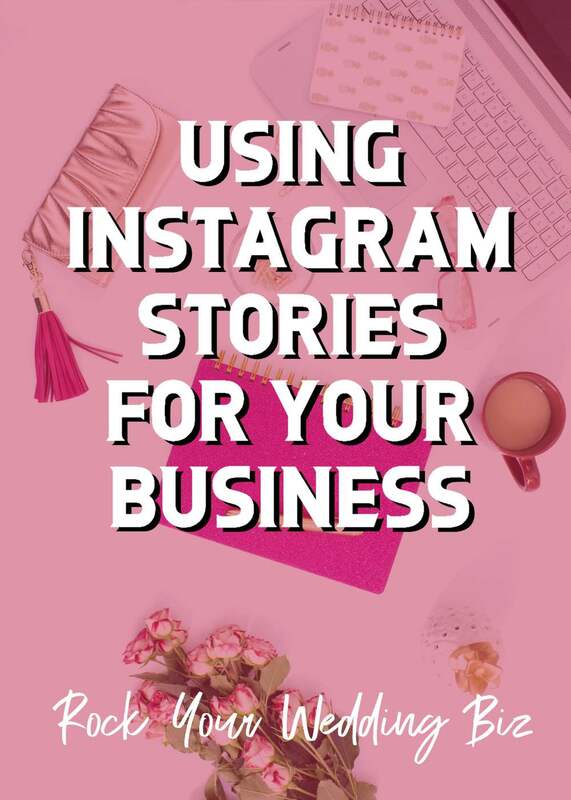 Be sure to add your own caption when you post a stock photo; you can tell a personal story even if you didn’t take the photo! When you don’t know what to say in your IG comment, default to education. There can never be enough thought leadership in the wedding industry! You cannot just use any photo you find on Google! When you license a stock photo you can edit it to match your branding.